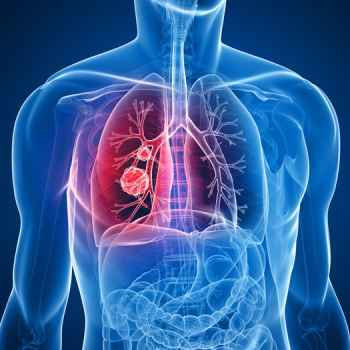 Pulmonary fibrosis (literally "scarring of the lungs") is a respiratory disease in which scars are formed in the lung tissues, leading to serious breathing problems. Scar formation, the accumulation of excess fibrous connective tissue (the process called fibrosis), leads to thickening of the walls, and causes reduced oxygen supply in the blood. 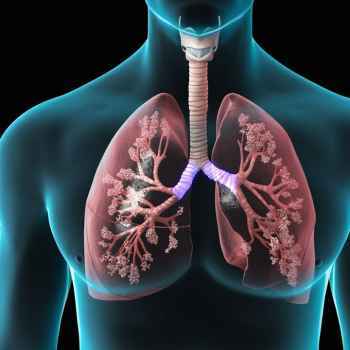 As a consequence patients suffer from perpetual shortness of breath. Reversal by Providing the Missing microRNAs. Recent observations indicate that fibrosis, aging and abnormal wound healing are linked to the down expression of specific genes. 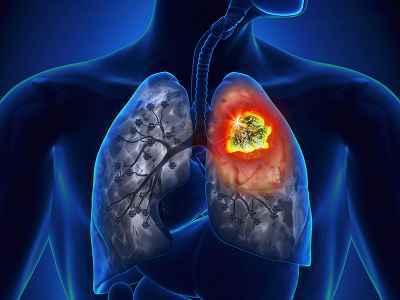 More specifically, researchers have shown that the expression of MicroRNAs of the miR-29 family are significantly reduced in fibrotic lungs. They show that miR-29 levels are inversely correlated with the severity of the fibrosis. ([link], Am. J. Respir. Cell. Mol. Biol. 2011 Aug) Embryonic stem cells express miR29 as can be seen in this extensive publication of the microRNAs released by them: http://www.genesil.com/docs/Embryonic stem cell-specific MicroRNAs.pdf For this reason we first observed reversal of keloids on wounds as a positive side-effect of our anti-aging stem cell treatment. Then we observed that fibrotic livers and lungs have improved function following our stem cell therapy. Feeling fantastic. Arthritic pain in my neck and back has cleared up completely. I am looking younger. One lady thought my younger brother was my father LOL. The scar tissue (Dupuytren’s contracture) on my hand is clearing up, so … I know the scar tissue in my lungs is being repaired in the same way. Cough is gone. Atrial premature beats are gone. I used to have about 1 or 2 every minute… now none. His oxygenation capacity started to improve following his third injection. The Dupuytren’s contracture is linked to the same fibrosis condition and can also be reversed with embryonic stem cell therapy. Our fibrosis reversal protocol includes a recommended minimum dose of 6 stem cell injections to initiate the reversal process, following by regular "maintenance" injections. For more information, please fill in our contact form.